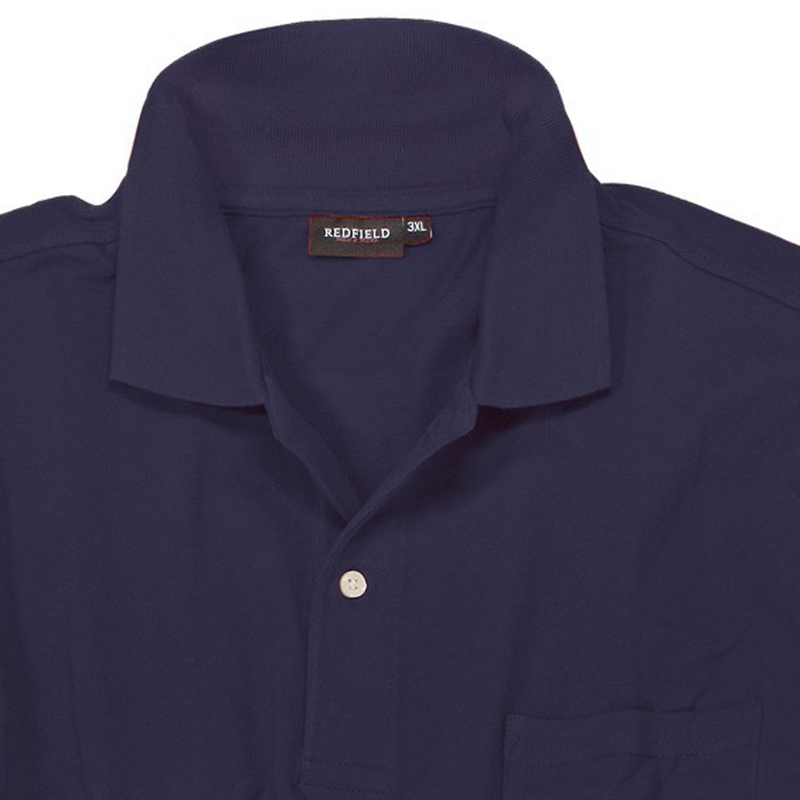 The piquet polo shirt in dark blue meets all your expectations. 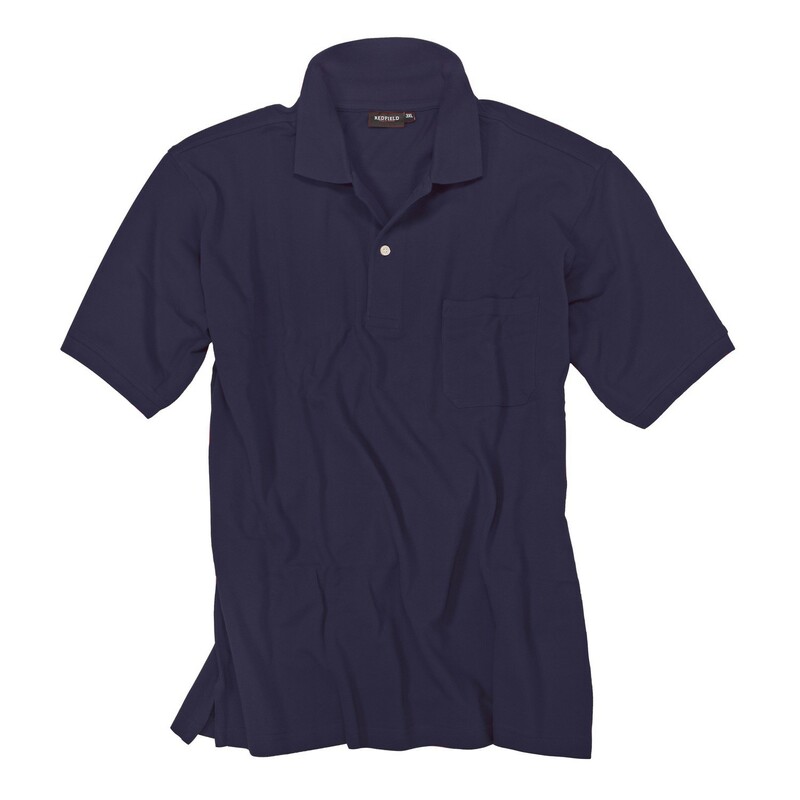 It doesn't matter if you need it for business meetings or leisure activities, it fits in every situation. 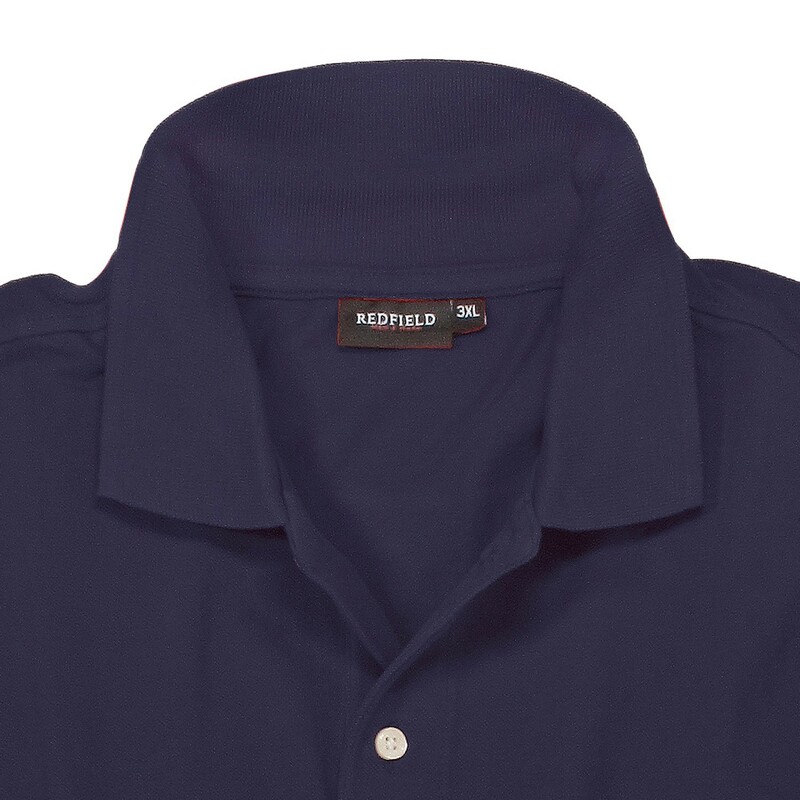 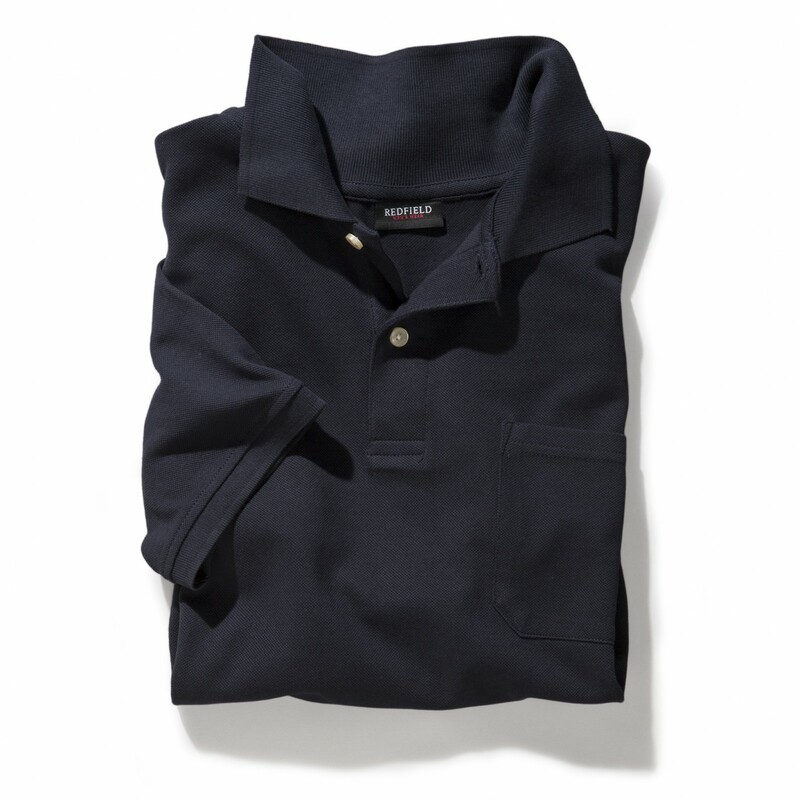 The ridged collar supports the timeless look. 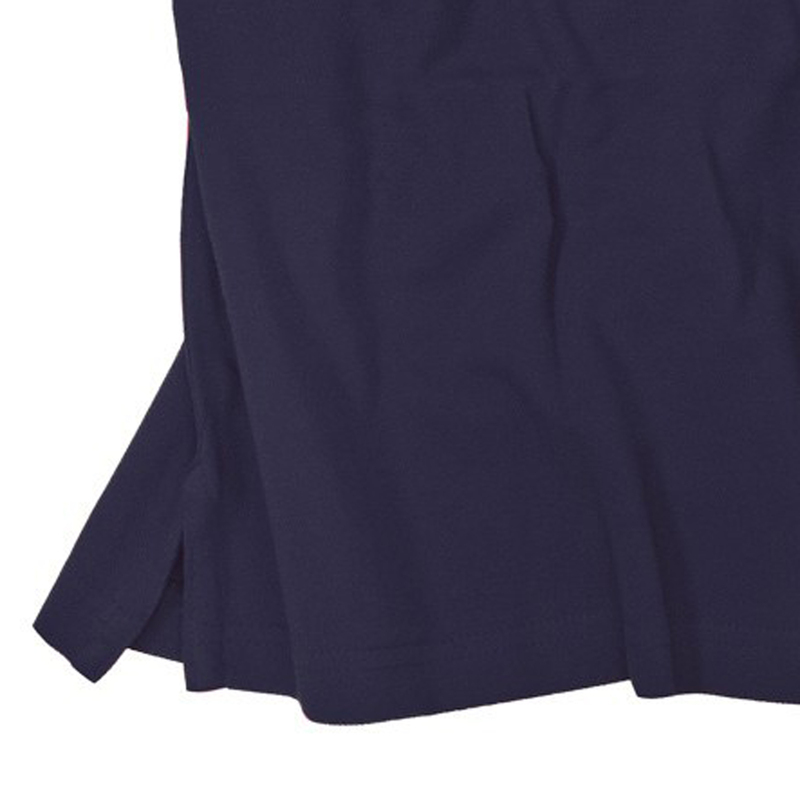 Furthermore a button and side vents are available.